Sitemap for YourHearing -Helping you find your way around or Call us! Salford Hearing Aids and Free Hearing Tests. London Digital Hearing Aids and Free Test. Liverpool Hearing Aids and Free Tests. Litchfield Hearing Aids and Free Test. Lincoln Hearing Aids and Free Test. Leicester Hearing Aids and Free Test. Lancaster Digital Hearing Aids and Free Test. Hull Digital Hearing Aids and Free Test. Hereford Digital Hearing Aids and Free Test. Gloucester Digital Hearing Aids and Free Test. Exeter Digital Hearing Aids and Free Test. Ely Digital Hearing Aids and Free Test. Durham Digital Hearing Aids and Free Test. Derby Digital Hearing Aids and Free Test. Coventry Digital Hearing Aids and Free Test. Chichester Digital Hearing Aids and Free Test. Chelmsford Hearing Aids and Free Test. Carlisle Digital Hearing Aids and Free Test. Canterbury Digital Hearing Aids and Free Test. Brighton & Hove Digital Hearing Aids and Free Test. Bradford Digital Hearing Aids and Free Test. Birmingham Digital Hearing Aids and Free Test. Bath Digital Hearing Aids and Free Test. Chester Digital Hearing Aids and Free Test. How do you keep hearing aids on babies? Can hearing aids damage hearing? Can hearing aids improve hearing? Can hearing aids help with sensorineural hearing loss? Can hearing aids cause ear pain? Can hearing aids help low frequency hearing loss? Can hearing aids prevent hearing loss? Can you sleep in hearing aids? How digital hearing aids work? 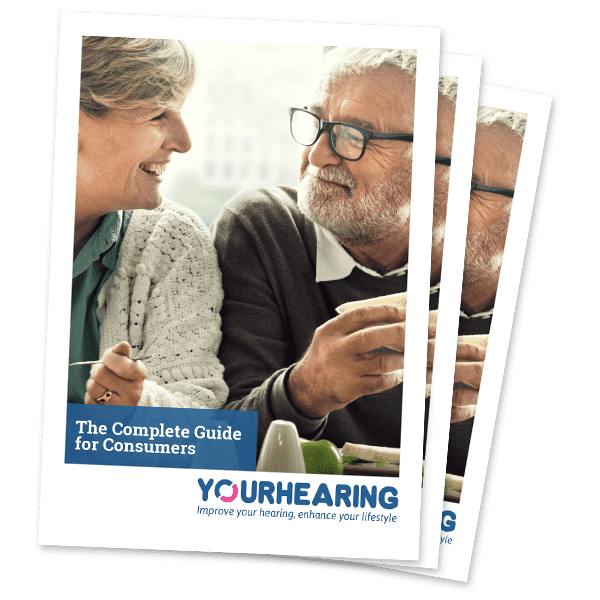 Which Hearing Aids are the Best? 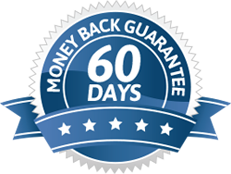 Can you buy hearing aids online? Can I wear hearing aids on an airplane? Can hearing aids stop your ears ringing? Can I buy used hearing aids? Can I sell used hearing aids? How do hearing aids help deaf people? How hearing aids work for kids? Which hearing aid batteries last the longest? How do you keep hearing aids from falling off? Auditory deprivation - Use it or lose it? Could your Smartphone save your hearing?